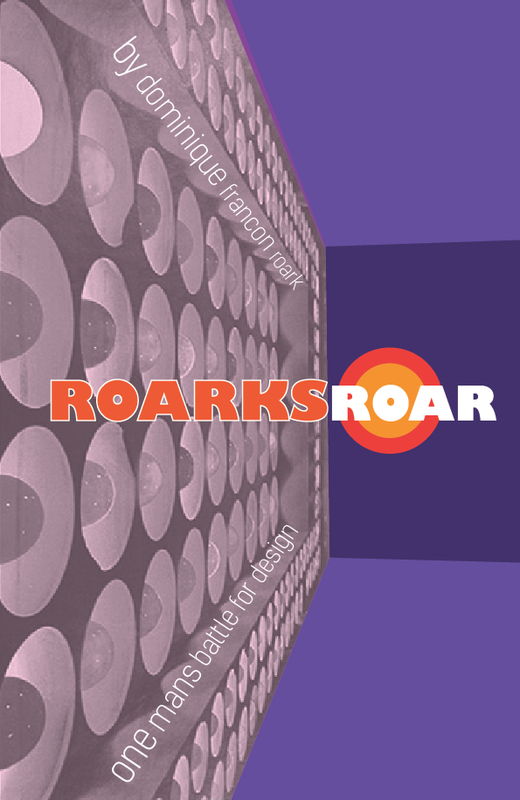 This controversal book by Dominique Francon Roark was loaded with so many defamatory statements that Harvard Press, the publisher, was forced to pull the book and destroy all unsold copies. 847 books were removed from stores. 163 copies were sold, plus 15 copies that Dominique Francon Roak had, which makes this book very rare. In May 2013 1st Dibs sold a signed copy by Dominique for $12,000. The Enright Wing designed by Howard Roak at the Philadelphia Museum was completed in 1975 and opened to the public in 1976. 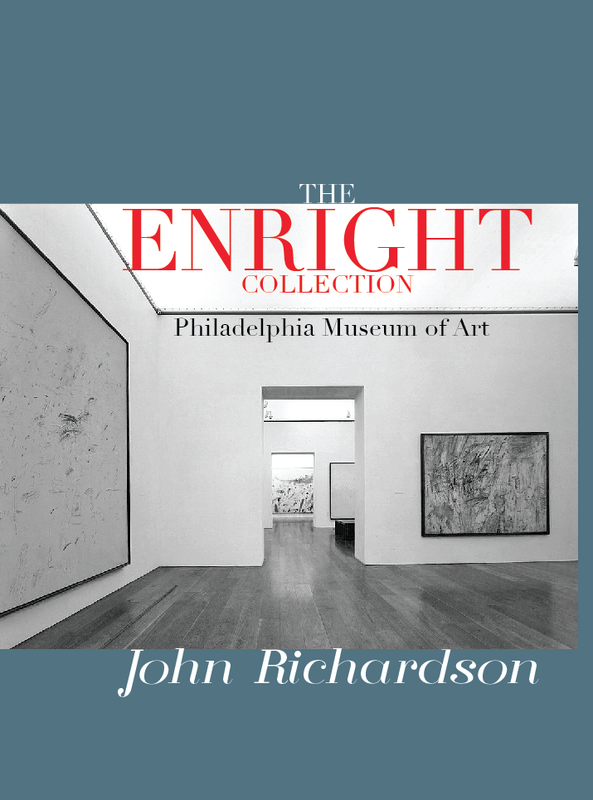 This book by John Richardson highlights the collection of over 2,300 paintings, 1,800 works on paper and 370 sculptures. 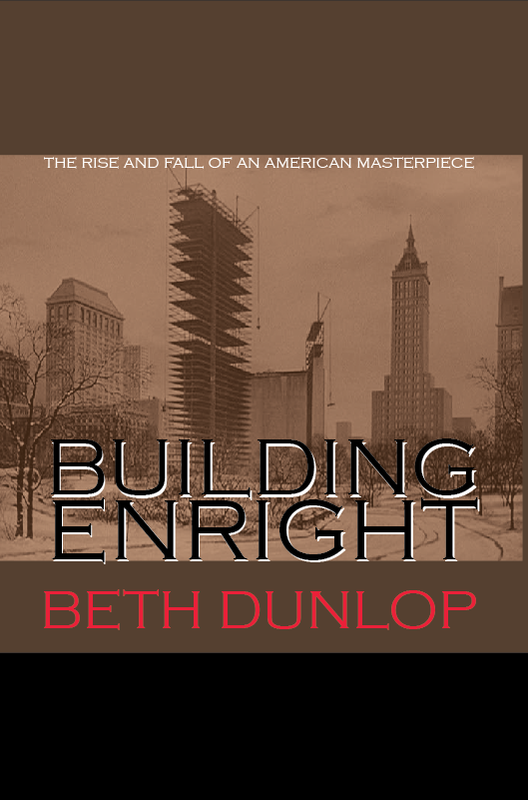 In 1966 while at Vassar writer/editor Beth Dunlop was granted unlimited access to Enright House; residents, apartments and the inner workings of the building. The year long project was a 12 part monthly story she wrote for the Vassar paper. A year later the New Yorker ran all 12 parts in a special issue. In 1982 (five years after Enright House was demolished) Rizzoli approached Dunlop to write the definitive book on one of Americas great architectural masterpieces. 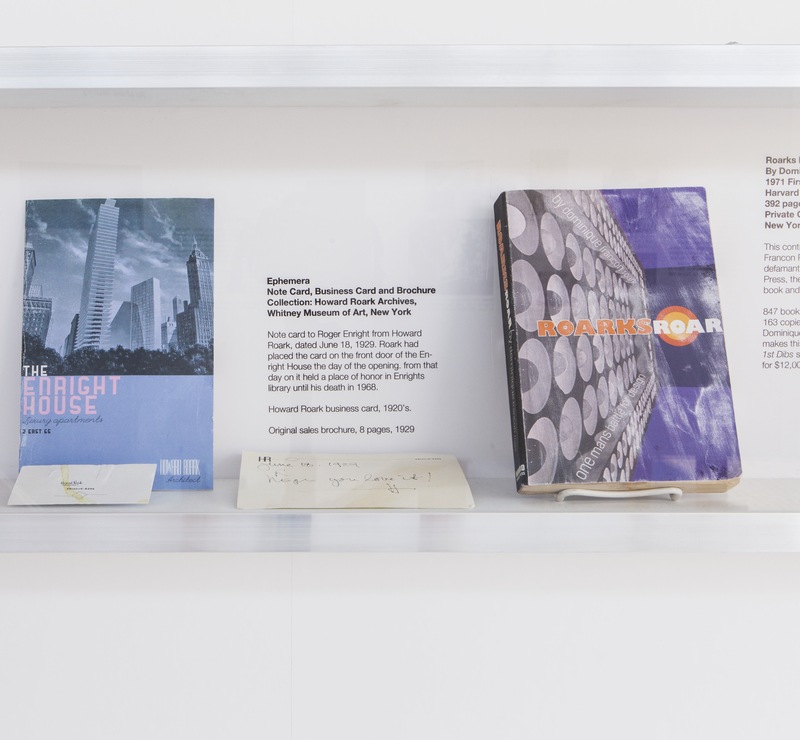 Dunlop unearthed her original notes from 1966 and began a two year journey, revisiting Enright House. Now in its fifth printing Building Enright is a mandatory read for every architecture and engineering student. 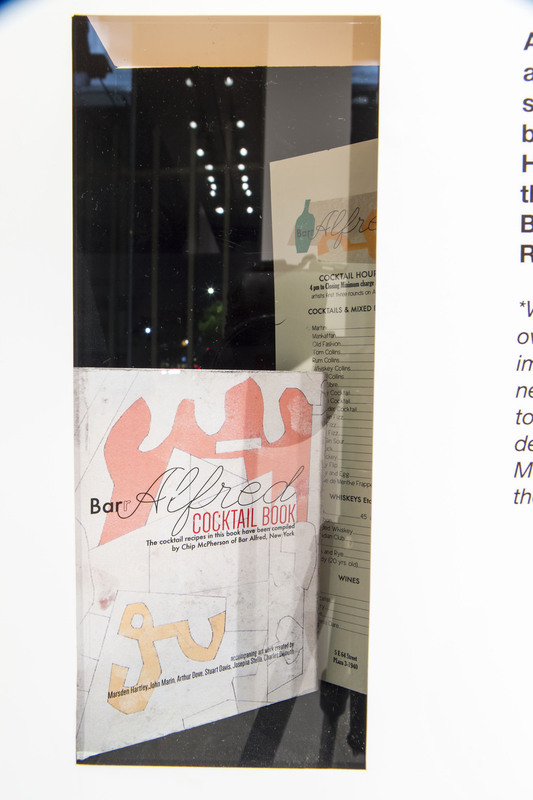 Memorabilia, Bar Alfred menu and Cocktail book.